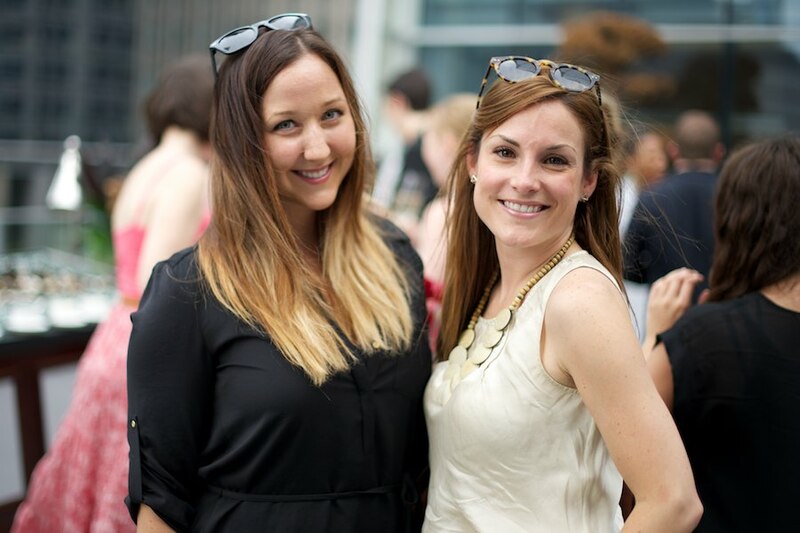 With patio season upon us, Shangri-La Toronto recently held a cocktail reception on their third floor terrace. Members of the media were invited to mix and mingle with representatives from Shangri-La’s Vancouver, Toronto, and New York outposts. Executive Chef Damon Campbell was on hand to oversee the various food stations – which included sashimi, caviar doughnuts, and an oyster bar. In attendance: Anita Clarke, Derick Chetty, and Suzanne Boyd.